No offensive touchdowns in back to back games this year. -This was absolutely 100% fair. You need a minimum of three offensive touchdowns to win a ball game in today’s NFL. The only reason we won that second Jets game is because the defense played above and beyond. 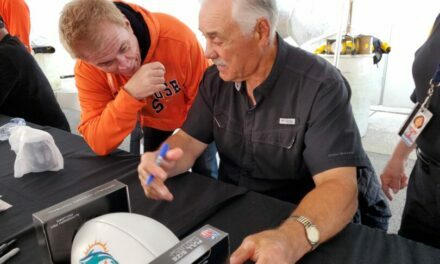 It’s absolutely inexcusable for a third-year, offensive-oriented head coach to have that happen but it did, and the Dolphins didn’t fair so lucky against the Packers the following week. Gase is Not an Offensive Guru. -Seriously, see my answer above for further convincing. I don’t know why Dolphin fans continue to debate this, but I already have touched on this in a previous article. He is not. His best argument for that is retired. 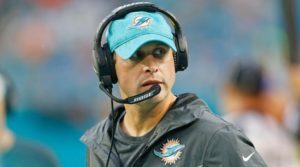 It’s time to stop using those words to describe Adam Gase. Ryan Tannehill is the reason Adam Gase came to Miami. -I’m still on the fence about this one. 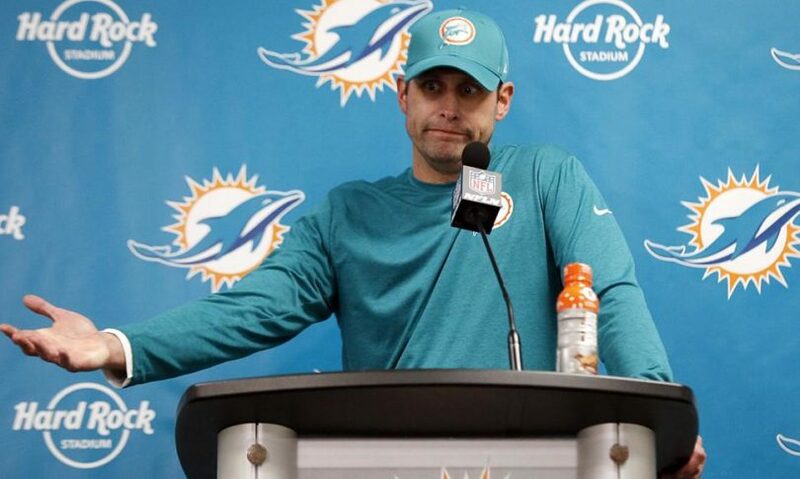 On the one hand, I feel the powers that be, shoved Tannehill down Gase’s throat when he arrived to Miami but on the other hand, we were Gase’s first choice and that never happens to us, so it could possibly be true. Not Trusting Tannehill when it mattered. -This criticism came right after the Colts game. It was Tannehill’s first game back for the season and after that silly press conference where Gase put Tannehill on a pedestal. I agree with the criticism. 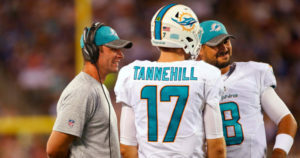 Tannehill was given one more chance to prove himself, but he didn’t audible, he went with the play that Gase gave him which was a run in 4th and Long deep in Dolphins territory. No big surprise. Of course, it wasn’t going to work. 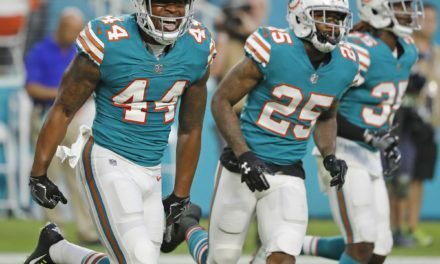 Why can’t the Dolphins run the ball more? -I don’t think Dolphin fans were upset that they weren’t running the ball enough. I think they were upset that there wasn’t enough diversity in the running game. Adam Gase’s personality. He’s so stubborn. He slouches. He is arrogant. He curses and he acts like he is the smartest guy in the room. -Most of this, I don’t agree with. Arrogance and cursing are considered part of the job description these days. You should feel cocky when you win. You should act pissed when you lose. While I do believe that there is a certain level of professionalism that needs to be maintained, this isn’t a socialite club. The Dolphins haven’t scored on their opening drive in twenty games. -Personally, this only matters if you are on the road. Road games are tough, and you want to start and keep momentum in your favor as long as possible. Why are you sitting on the bench? You’ve got a team to run. -I don’t know what was going on in Gase’s mindset but he started doing this in the second Jets game. I’m willing to give him the benefit of the doubt on this for now because our offense played so bad that game that if Gase needed to take a timeout and regroup on the bench and thought it was going to help him, then I am fine with it. Adam Gase chased off all our talent. -You know, on the one hand, I get it but then again, I don’t. Every regime is going to want their own players. I count every regime from one head coach to the next. 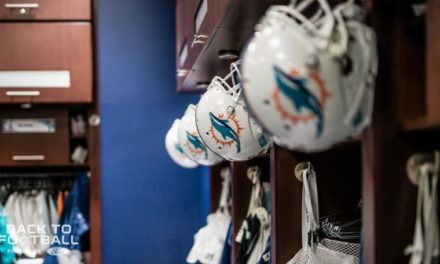 Tannenbaum was technically here when Ajayi, Suh and Phillips were acquired by the Dolphins but Gase wasn’t. Phillips did nothing during his tenure here. Suh cost too much and the Ajayi trade wasn’t as terrible as fans made it out to be at the time. Pouncey had an injury history. Landry was a nice player but my goodness, he played slot receiver, people. Plus, he was having off-the-field distractions. Guys, you can’t keep someone like that on your roster. There’s just no way. Gase is not using Kenyan Drake enough. -I have since come to realize that unless you followed his career at Alabama, you don’t understand what kind of back Drake is. He is an east-west runner but where he really thrives is in the screen game. 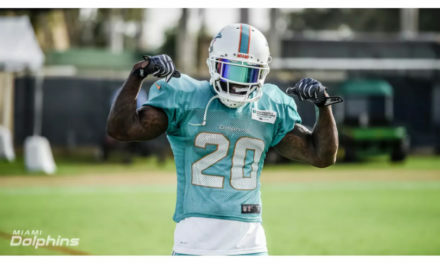 Get him in a one-one-one matchup with a linebacker or cornerback and he will win every time. He’s not the workhorse, tough-yardage back that you typically want in an offense, but Drake is very versatile. You can use him on return duties. From what I can see, he was used correctly. Even today, I can’t win this argument but that takes the top spot on my list. Talking about Gase is senseless at this point. The guy is gone, let’s move on. As for Drake, I think he can be your primary back. You just need a thumper for the short yard situation. But he has proven that he could be used in every other situation.